1. Surprise Her With Dinner. After a day of taking care of a newborn, the last thing Mom wants to do is spend hours in the kitchen cooking and cleaning up. Imagine how surprised she’ll be when you show up saying, “I’ve got dinner covered!” Whether you whip up a home-cooked meal or spring for takeout from her favorite restaurant, she’ll appreciate a night off from cooking and doing the dishes. 2. Schedule an In-Home Massage. A massage is a great way to de-stress, but a new mom might find it difficult to escape to visit a spa or massage clinic to redeem a gift certificate. Make life easier on her by paying for a service from a traveling massage therapist. The masseuse will arrive at Mom’s home with a table and all of the necessary accessories to treat her to some pampering while Baby naps. While the first weeks of a baby’s life are filled with joy and excitement, they can also be exhausting. Help Mom take it easy by paying for a cleaning service to come once or on a weekly basis. This way, she can focus on herself and not worrying about dusting and vacuuming during those special moments when the new baby is sleeping. 4. Give Her a Postpartum Beauty Gift Basket. A new mom who is breastfeeding may not be able to use her usual body lotions and other beauty products. A gift basket filled with products made especially for use while nursing will allow her to pamper herself on a daily basis without worrying about being exposed to dangerous chemicals. 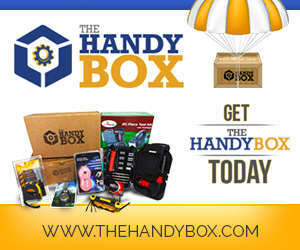 There are a number of brands that offer these types of specialty products, and many have gift sets available for purchase. 5. Babysit While She Stays In. Offering to babysit is always thoughtful, but sometimes, a new mom would rather stay in during her free time than go out. Offer to come over and watch the baby while Mom takes a bath, does things she’s been putting off around the house, catches up on TV or just sleeps. You simply can’t put a price tag on “me” time. 6. Treat Her to Luxurious Nursing Essentials. Mom probably got a few breastfeeding helpers for her baby shower, but you can pamper her with some extra special products. Luxury nursing pillows, covers and blankets made from soft, premium fabrics make practical, yet pretty gifts. You can also purchase a gift certificate to an online boutique, so that she can shop for fashionable nursing bras, tops and sleepwear that suit her taste. 7. Send Her a Special Treat. A tasty gift of candy, gourmet foods, coffee or tea gives a new mother a tasty indulgence. You can purchase a single item, ship a gift basket or sign her up for a monthly subscription box to get something delicious delivered every month. 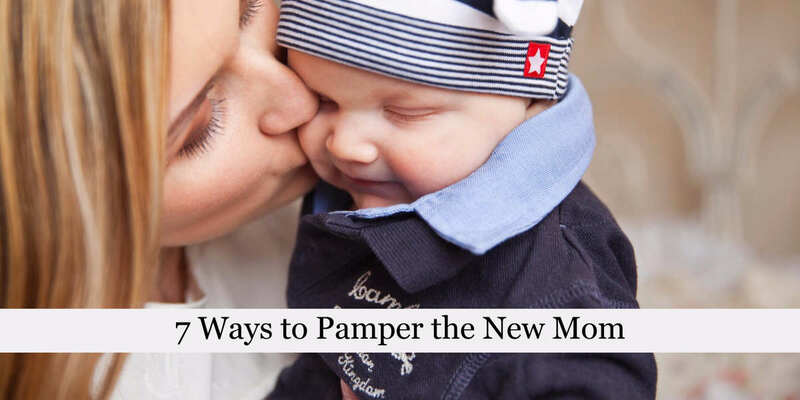 Whether you want to give a tangible gift or a gift of your time, you can be certain that the new mama will enjoy some special pampering. Choose one of the items on this list and get ready to brighten her day.